Circa 1860. 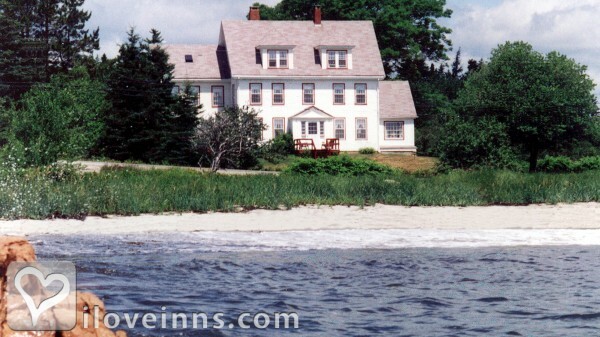 Dunes, a sandy beach, a salt marsh, ponds, tidal pools, bald eagles and 200 acres of forest and meadows surround this oceanfront classic New England home. 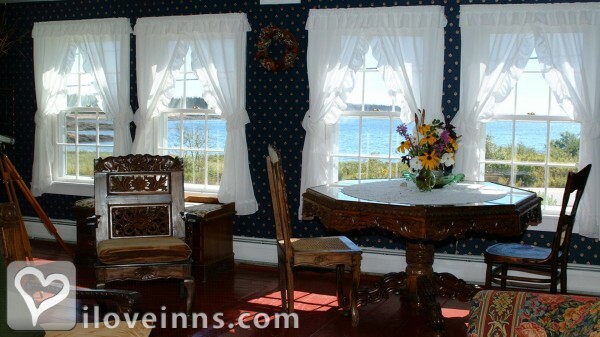 The inn is comprised of two houses originally built as inns by sea captain George Allen. Enjoy a sunset stroll and a starlit sky, then cuddle up to sounds of the crashing waves and a roaring fire. Art from local artists are featured throughout, and the d�cor includes country furnishings and an occasional carved mahogany chest or table. 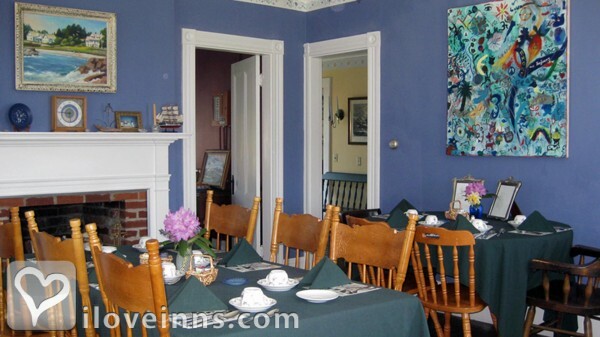 Breakfast offerings feature freshly baked treats (strawberry-rhubarb bread is a favorite) and an entr�e such as wild blueberry-filled crepes garnished with edible flowers from the inn's organic garden. 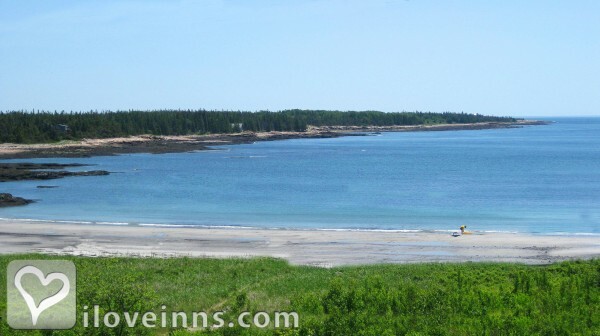 The innkeepers have had careers in geology, marine biology and geography and offer a wealth of information to help you enjoy the area. 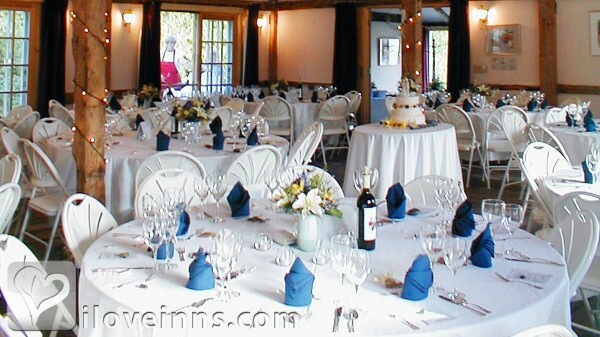 They have created Oceanside Meadows Innstitute in a converted barn on the grounds for cultural and educational events. 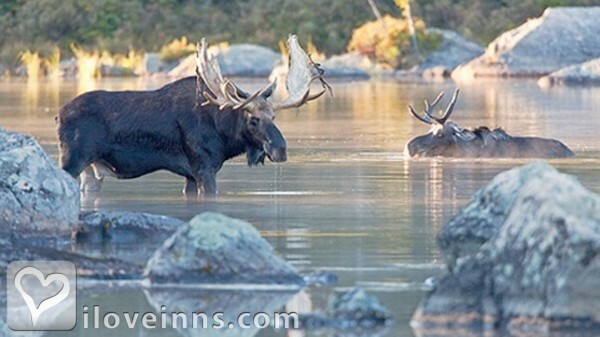 Hike the grounds, bird watch, visit the nearby lighthouse or take your camera in case you spot a moose. Payment Types Accepted Include American Express, Master Card, Visa, Diners Club, Carte Blanche, Personal Checks and Travelers Checks. This property has 15 total guest accommodations, 12 with private bath, 3 total suites, including 2 two-bedroom suites and 1 conference room. 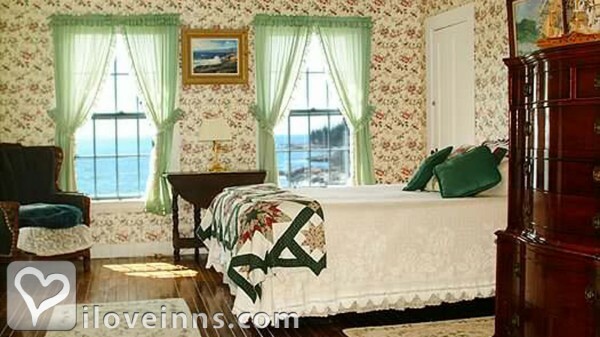 The types of beds available include Twin, Queen and King. 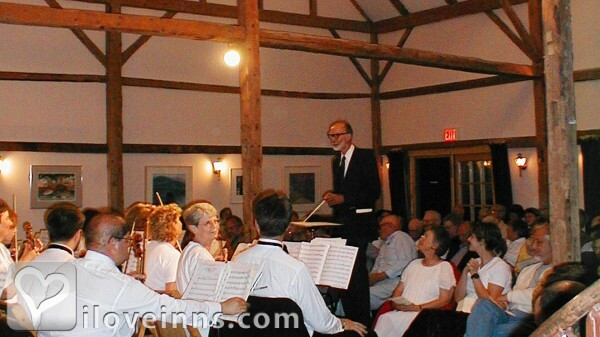 Acadia National Park, Gouldsboro Historical Society Museum, Prospect Harbor Lighthouse, Grindstone Neck, Black House, Ellsworth; Ruggles House, Columbia Falls (all within 30 miles), Abby Museum, Bar Harbor, FDR's summer cottage, Campobello Island (within 60 miles). 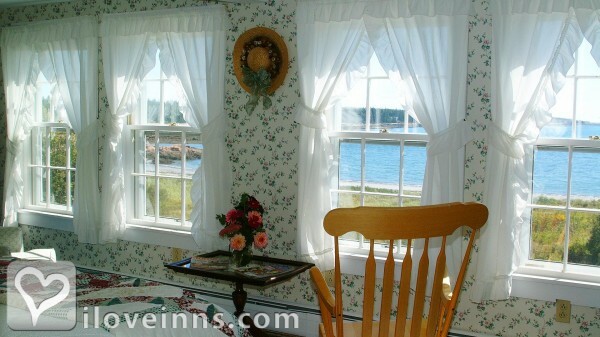 This is our best bed and breakfast experience. Hope to return soon. 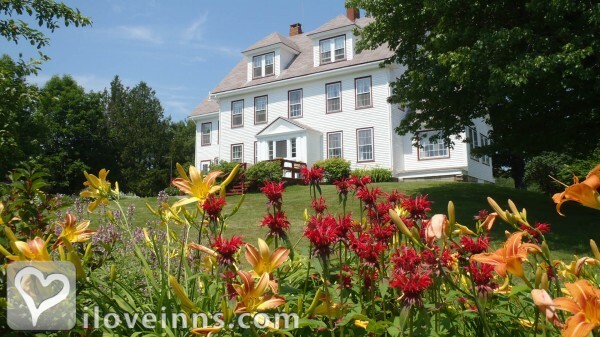 We booked this based on the description of being five minutes from Acadia National Park. We thought that meant close to Mt. Desert Island. Our fault for not double checking. 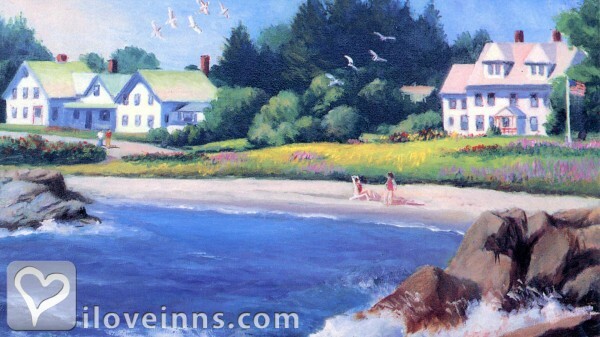 We had never been to Acadia before and didn't realize the park next to this Inn was Schoodic. We ended up having an hour plus "commute" each day/each way. And it had already taken us 8 hours to get there. The sandy beach pictures and written description of it are very misleading. Between the Inn property and the water is a two lane highway, guard rail, many yards of overgrowth and rocks. The only time we saw any sand was when the tide was out. Our room was tiny but adequate. We were only there to sleep and for breakfast. The bathroom was terrible. Shower head sprayed in every direction but on your body. Towels were postage sized and hung so low they almost dragged on the floor. We never laid eyes on the owners in four days time. Two things going for this place were the other guests, who were gracious, kind and very nice, and the three course breakfasts that were excellent in both taste and presentation. 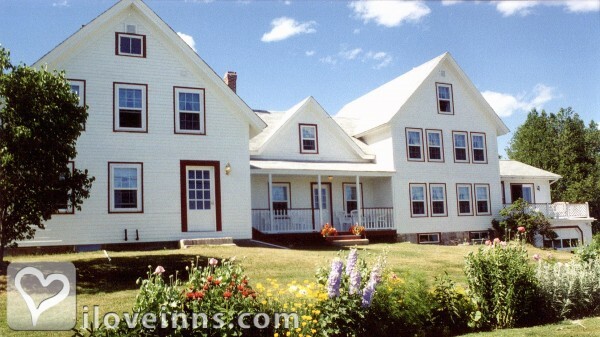 Also, the Inn has well kept grounds. But those three things are not enough for us to even consider Paying the price to stay at the Oceanside again.